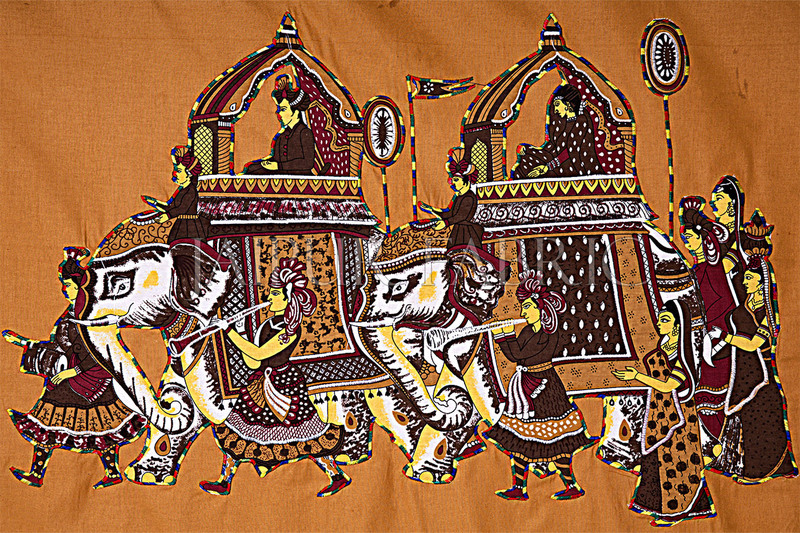 In India various kinds of festivals are celebrated across the country throughout the year thus there is an increased demand for ethnic designed bed sheets like Jaipuri Double Bed Sheet and of other types. During occasions and festivals people like to design their house ethnically. · Selecting and buying required kind of cotton. · Blending is done by removing impurities. · Then the fibers are passed through carding machine. · Fibers are blended further with many strands drawn together. · Direct printing method with a mixture of dyes, thickeners and chemicals necessary for fixing color are printed directly in desired patterns. · The cloth should be dried before using the color fixing substance as the color only adheres after the substance is used. · Resist dyeing is a method which is used to prevent the dye from spreading into other areas of the cloth, wax are used to resist the dye. · Discharge type printing is a type where bleaching agents are used to removing the dyes which are done previously. · Selection based on the type of fabric: for warmer climate cotton and linen-cotton mix is a better choice as it remains cool. 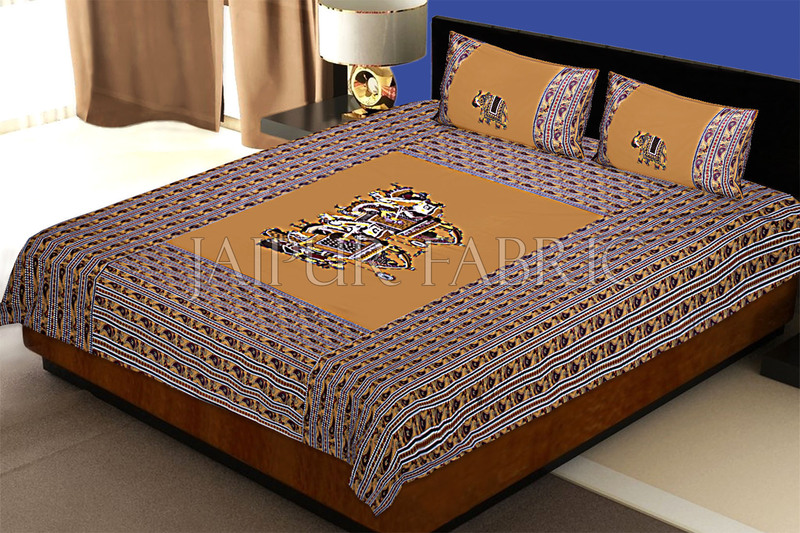 For just decoration purpose if cost is not a factor then silk bed sheet can be considered. · Thread count: observe the thread before buying as the quality of the bed sheet depends on it. · Size: finally select bed sheets according to the size of the bed. To know about the fiber content go through care label or through a pack of your sheet. Then go through the manufacturer’s instructions about washing care, iron etc. Make sure that no issues are faced with blends of polyester as it is easier to wash but you have to take care if the fiber consists of cotton, silk or linen.